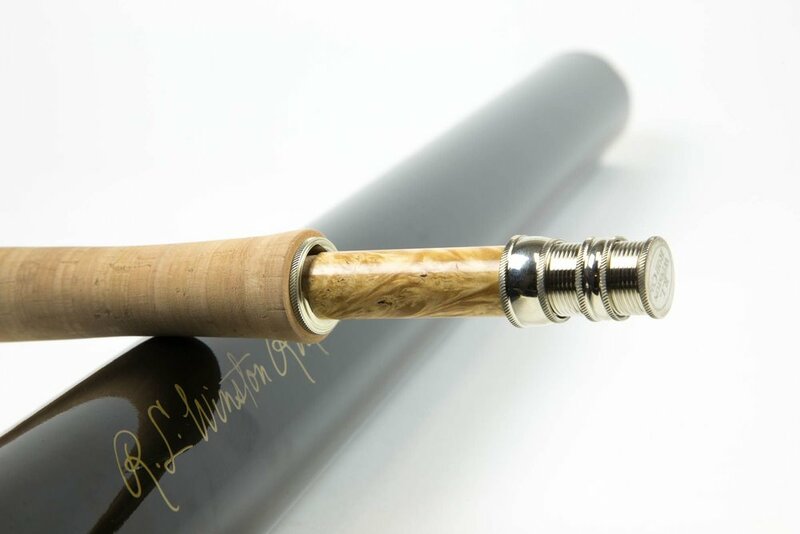 R. L. Winston Rod Co. has generously donated a custom imprinted, “Native Fish Coalition”, 9’ 5-weight, 4-piece Winston Air fly rod with a retail value of $950 to NFC to help raise funds for conservation initiatives. 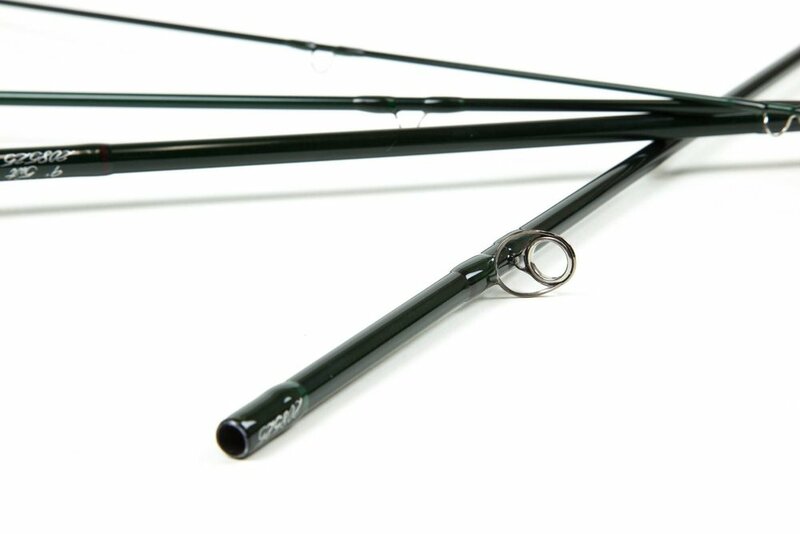 The rod will be raffled off using just 100 tickets. Tickets will be sold individually and in sets of three for $20 and $50 respectively. 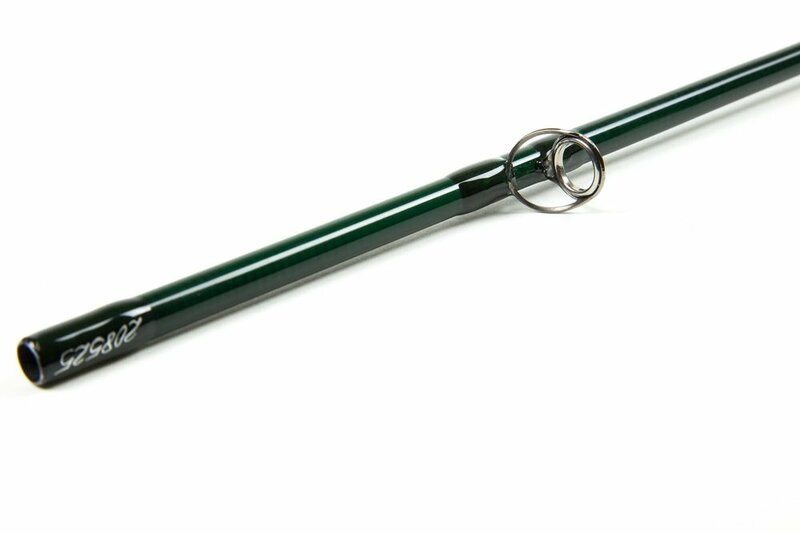 A lucky winner will be drawn on May 1, 2019, just in time for fishing season, or as soon as the 100 tickets have been sold. Special thanks to Jim Murphy and the folks at Winston for thEIR generous gift.